Football season is almost here. 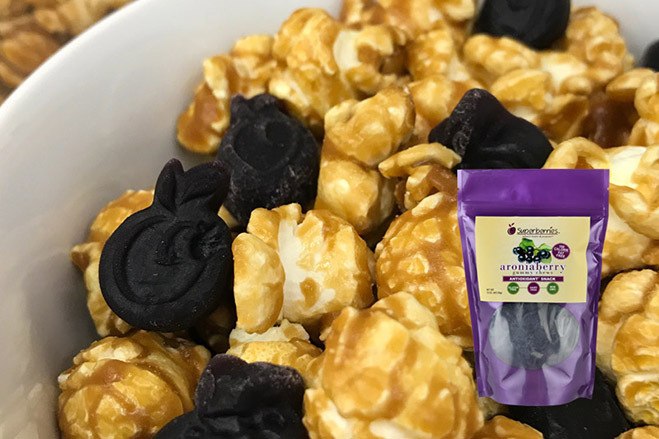 Make your tailgates and Monday Night Football Parties a bit healthier by adding Superberries Frozen Aroniaberries or Aronia Concentrate to the recipes. 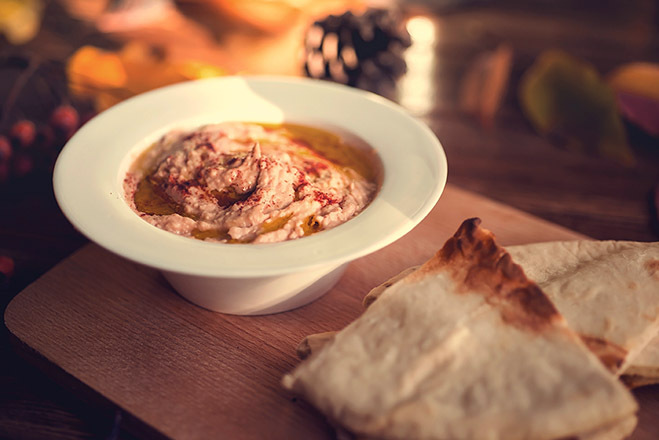 Mix a few drops of Aroniaberry Concentrate in your Hummus for a berry yummy flavor. If your favorite team is purple add a bit more to achieve your team’s color. Color your world or sandwich with a aroniaberries. 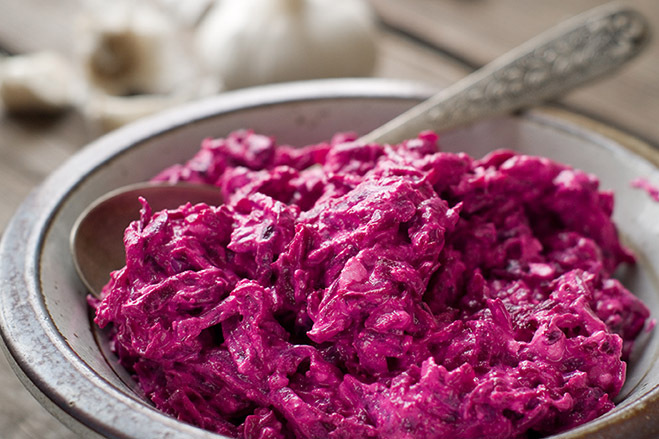 Add aroniaberry concentrate to your mayonnaise, chip dip or slaw for a berry delicious flavor and to purple things up a bit. This recipe will get the party started. 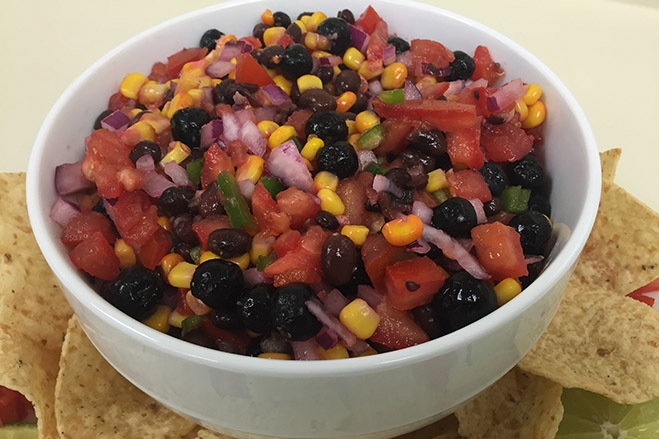 Our aroniaberries and lime make this salsa a tastebud touchdown. Our recipe makes a big batch so no worries about running out. Although Superberries Aroniaberries are good for you, this tart purple berry also creates an exciting flavor in recipes. Try this Aroniaberry BBQ Sauce recipe to make your football party food and meat sauces a bit more healthy by adding our flavorful antioxidant. 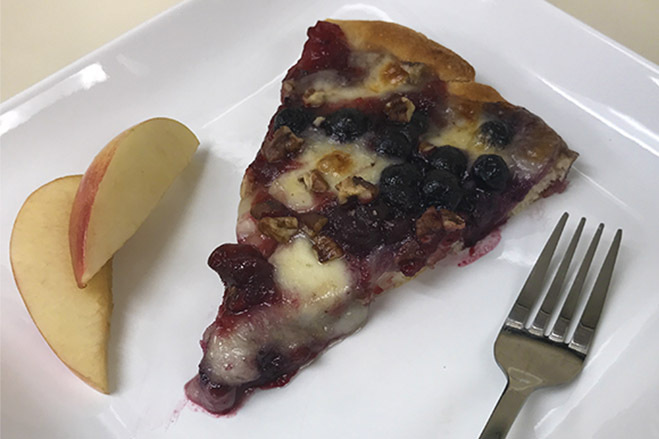 This fruity pizza plays well anywhere. We pair antioxidant champions, the aroniaberry and cranberries for dish that could easily be used for dessert, breakfast or a tailgate appetizer. Get the recipe. 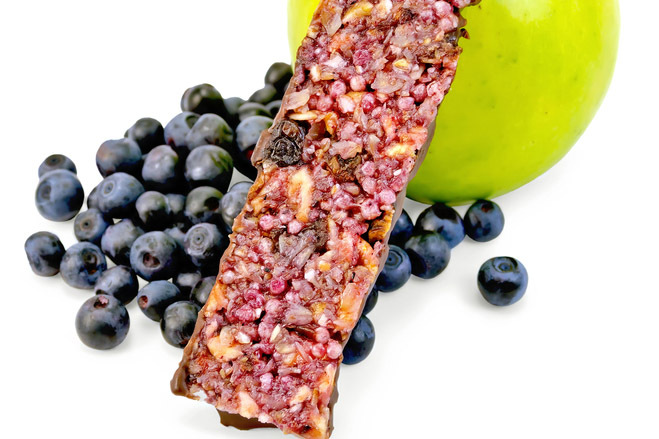 This Aroniaberry Energy Bar features long lasting energy ingredients of Aroniaberries, nuts, pumpkin seeds, dried apricots, dark chocolate, oatmeal and brown rice. Bake the day before and cut up into square for delicious game day snacks. Add Superberries to popcorn to make your bowls of any kind of popcorn extra yummy. Also consider adding pretzels, fruit loops, the ideas are endless. Go purple and get crazy. 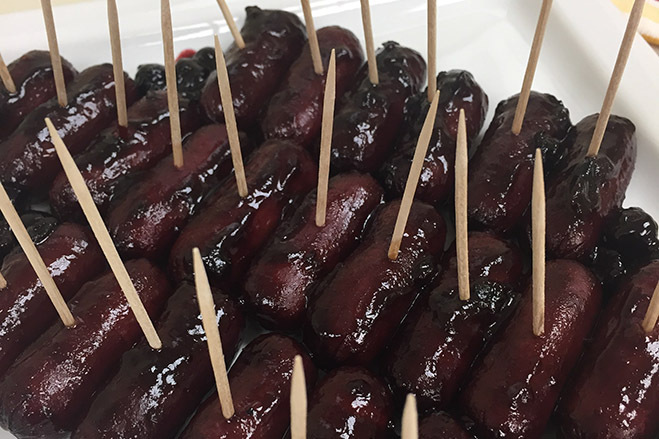 Here are over 100 other healthy ideas for your football parties or celebrations of any other kind. Consider adding Frozen Aroniaberries, Aroniaberry Concentrate to chili, salsa, and other recipes to give them more purple power.